Most people will agree that wool is the most desirable material for carpets. The natural fibre is strong, soft and flexible, meaning that carpets made from wool are hard wearing, sound absorbing, warmth retaining and pile retaining, as well as being environmentally friendly. 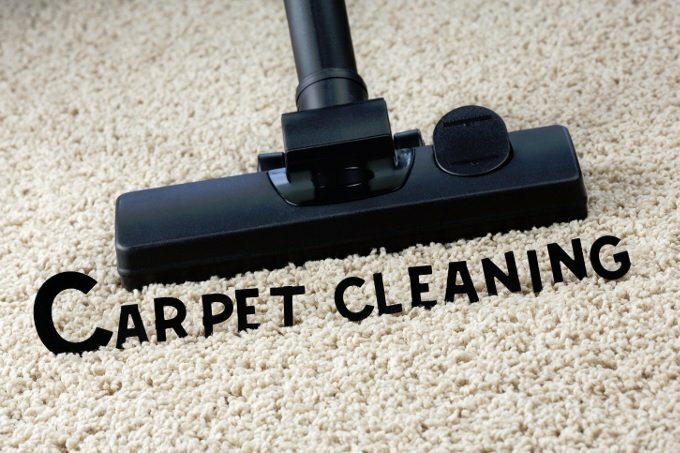 If you’ve invested in a beautiful wool carpet in your home, you may appreciate some professional carpet cleaning advice to protect and keep your carpets looking sharp for a long time. Here are some useful Do’s and Don’ts for looking after your wool carpets. Your vacuum cleaner is your first line of defence against dust and dirt on your wool carpet. Luckily, wool is dirt and stain resistant, so just regular vacuuming – at least once a week – will help to keep your carpet look good for a long time, since dirt and debris will be picked up before it has a chance to sink deep into the carpet pile and damage the fabric. For extra help to remove debris from your wool carpet, use the beater brush or turbo brush attachment on your vacuum cleaner. However, if you have long-haired or Berber wool carpets, you must not use beater brushes as they can do real damage to the fibres. Once a stain has penetrated deeply into the carpet pile, it can be tricky to remove. Using a quality carpet stain remover, and adhering strictly to the manufacturer’s instructions, get to work immediately a spillage has occurred. Make sure you test the product on an inconspicuous area of the carpet first, in case of colourfastness problems or adverse reactions. After cleaning, dry the spot thoroughly. The wool fibres create little air pockets that provide welcome insulation during the colder months. The downside is that this makes wool carpets very difficult to dry. If you saturate your carpet, it may take weeks for it to dry properly and it may start to smell. To help the drying process, ventilate the room throughout cleaning, open windows and use a fan. Whether you’re washing woolly jumpers or cleaning woollen carpets, the water temperature should always remain below 60 C. Wool will shrink and, in the case of carpets, pull away from the wall, if hot water is used for cleaning. Wool consists of sensitive natural fibres that should not be exposed to direct sunlight or abrasive cleaning agents. Select a mild carpet cleaner without brightener or bleach and with a pH of 5-8. For specific advice regarding your wool carpets or a free quotation for professional carpet cleaning services, why not contact us on 0800 587 4571.